Finding Wonders by Jeannine Harris is a fictional children’s book based on three real girls, Maria Sibylla Merian, Mary Anning, and Maria Mitchell, who made scientific contributions. Told with poems, each girl’s story begins with her childhood. Each girl learned to look beyond what other people took for granted or mistrusted. Each girl overcame the biases and challenges of her time for the sake of learning. These stories are an inspiration to anyone who has ever wanted to try something new despite the people around them. These girls were told they could not, should not, and would not, but they did anyway. Objectionable content? 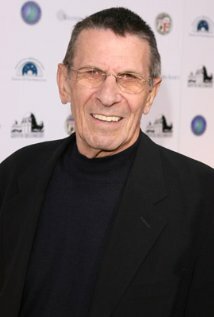 Several characters die, both adults and children, and religion is portrayed in a negative manner in some parts of the book. Can children read this? Yes. This book is well-suited for elementary school children and up. 1. 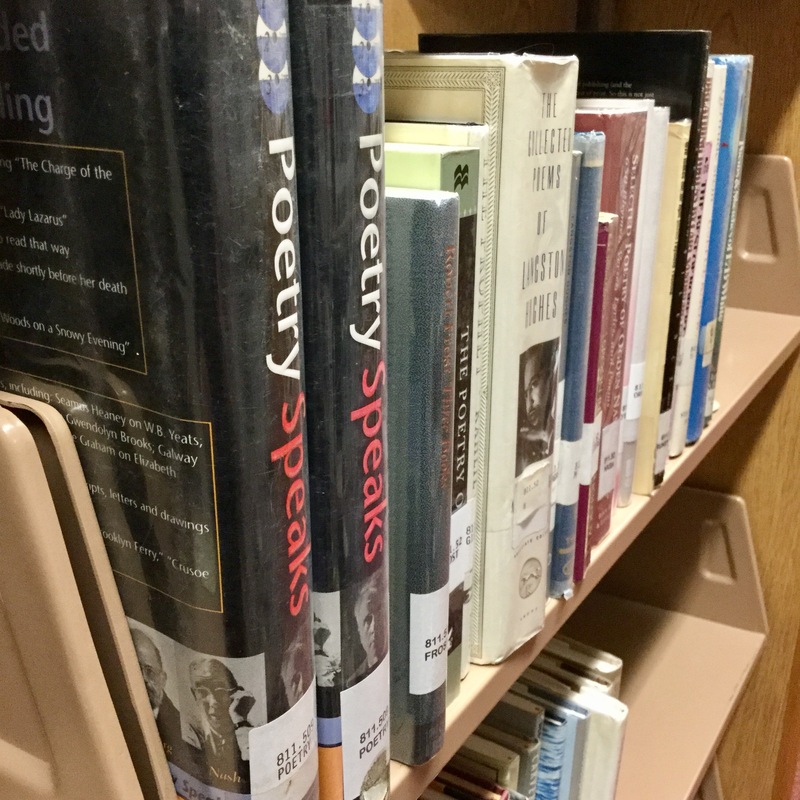 Borrow a book of poetry from the library. The great thing about poetry books, you don’t need to read them cover-to-cover to enjoy them. Find a few poems that speak to you. 4. Attend the Poetry Open Mic Morning at CPL on April 8. Teens and adults are welcome to bring their own original poetry to share, recite a poem by a classic author, or just sit back and enjoy the verses. 5. 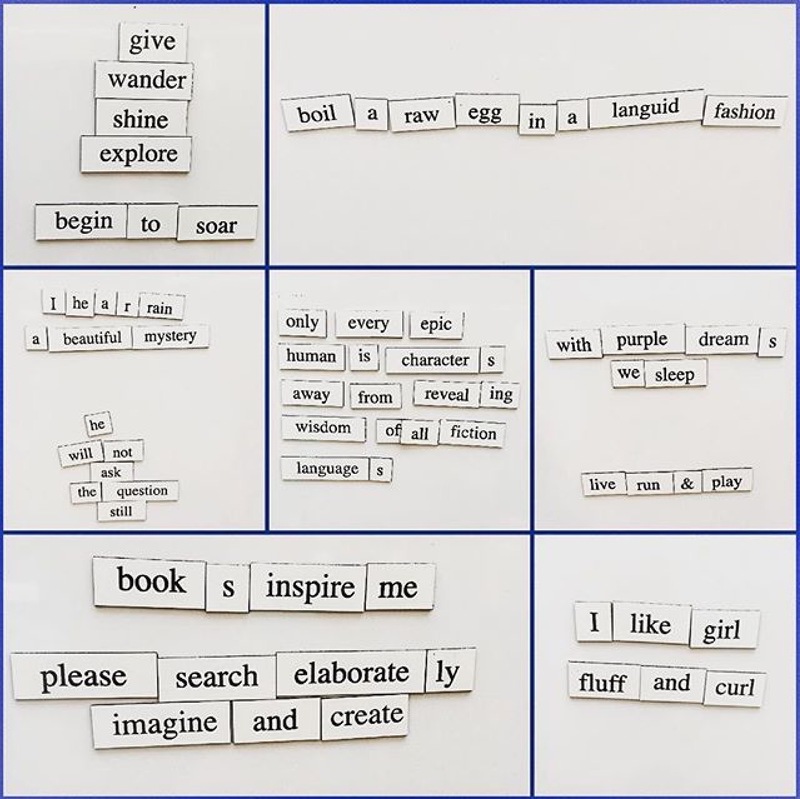 Create a poem on the Magnetic Poetry Board in our lobby. Sometimes it’s easier when the words are all there, you just need to gather them together. 6. Participate in Poem in Your Pocket Day on April 27, 2017. Select a poem, carry it with you, and share it with others throughout the day, including on Twitter using the hashtag #pocketpoem.